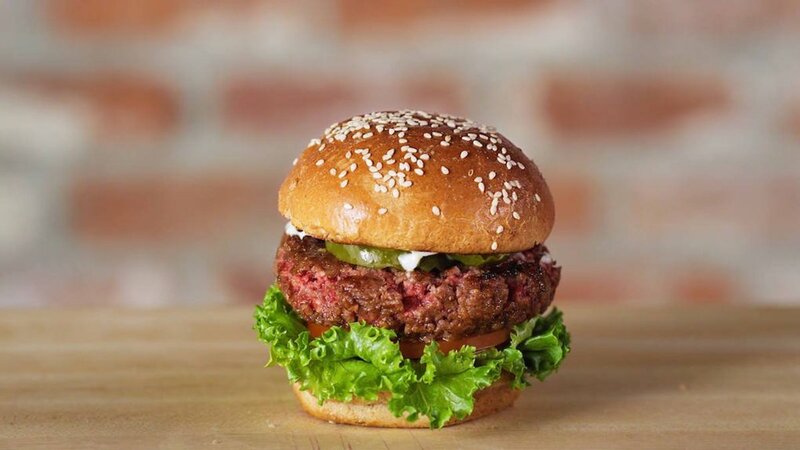 At the recent 2016 Milken Institute Global Conference in Los Angeles, Eric Schmidt, executive director of Alphabet, Google’s parent company, listed plant-based proteins as the most important trend in tech, beating out 3D printing, self-driving cars, mobile medical data, virtual reality, and education programs. 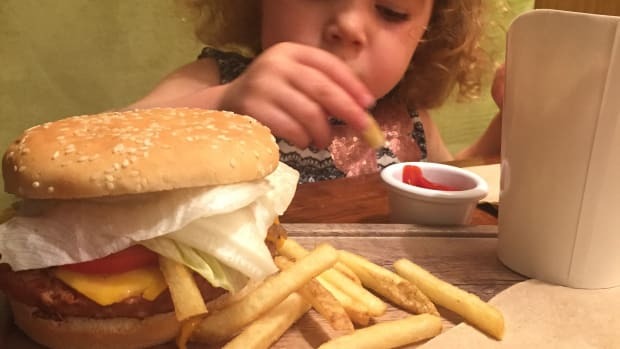 “[S]hifting from conventional meat to plant-based foods would reduce greenhouse gas emissions and fight climate change,” writes GFI’s Brian Kateman. 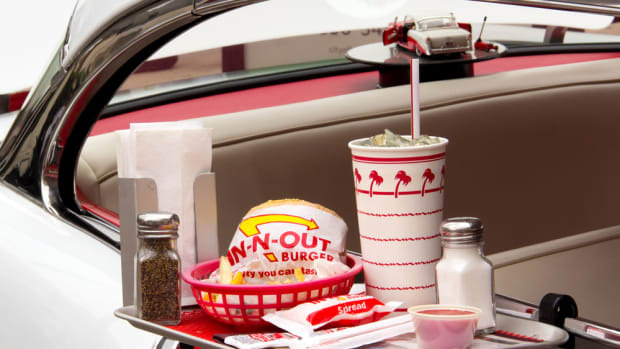 Just how is technology helping to build a better burger? 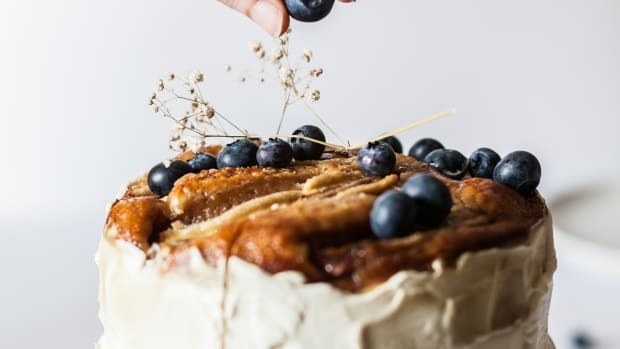 Computers aren’t exactly known for being great chefs (yet), but technology is advancing research efforts in plant identification and formulation that makes for delicious and highly nutritious foods without the health and foodborne illness risks of animal products. 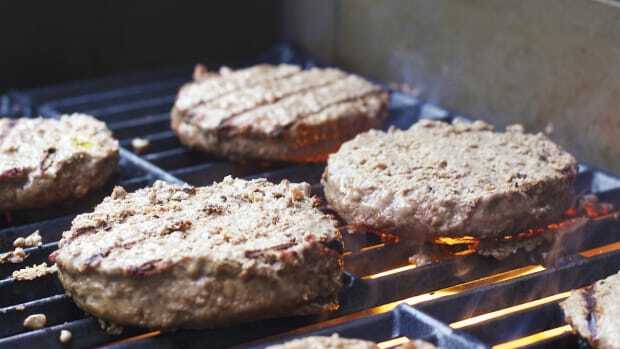 It’s even being used in growing “meat” without the animal—a lab-grown burger was recently tested in the UK to rave reviews. 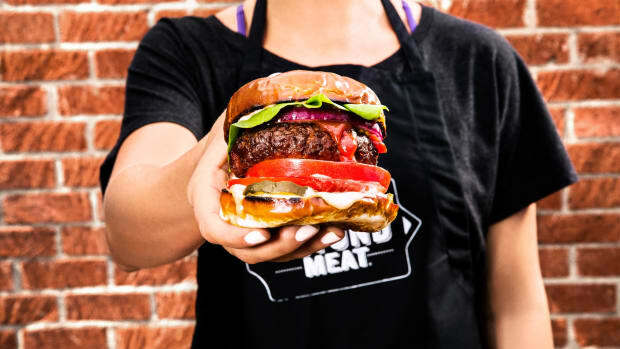 Beyond Meat, a Southern California plant-based meat company, recently released the first veggie burger so meaty its being sold in the meat case alongside animal products. On its first day in the store (a Boulder, Colo., Whole Foods Market), it sold out in an under an hour. 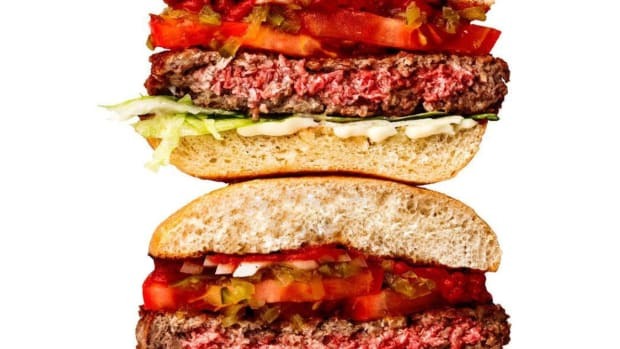 Impossible Foods, which has raised more than $180 million, and an offer to sell to Google for $300 million, is committed to making a plant-based burger so meaty that even the most devoted carnivore won&apos;t be able to distinguish it from beef. 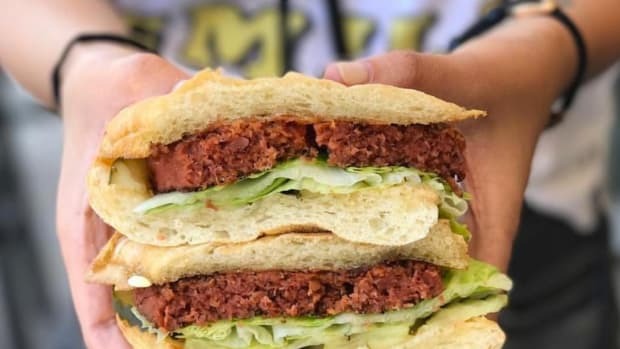 Just like Beyond Meat, Impossible Foods sees several benefits in simulating meat from plants: It&apos;s better for our bodies, for the planet, and most certainly for the animals. 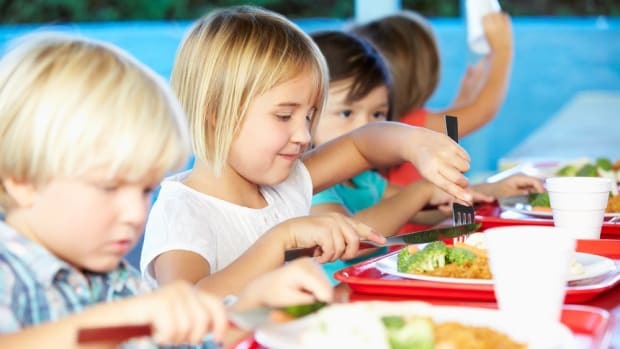 “Delivering a pound of meat to the grocery store (raising it, slaughtering it, shipping it) is a relatively inefficient and costly process compared with delivering a pound of many protein-based plants,” reports Fortune. And on a planet that&apos;s getting smaller and smoggier every day, meat is more indulgent and more problematic than ever before.